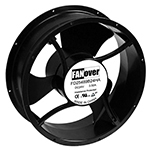 FANOVER electronic co., ltd, is one of the professional manufacturers and export dc and ac fans. 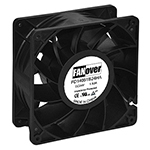 FANOVER adheres to the principle of serving customers with high quality. 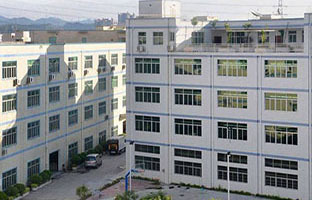 Our factory has ISO9001 certificate for quality management. 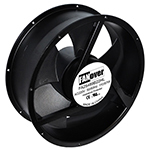 All of the fans and got the certificates of UL,CE and TUV. 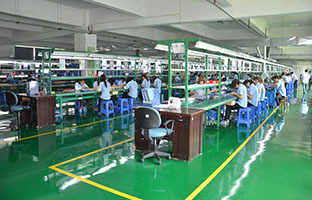 The company"s products are exported to Europe,North America,Asia(Korea and India) and so on. 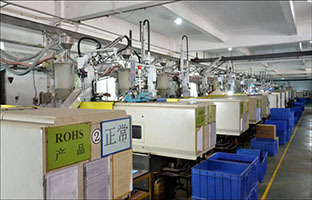 Also the products are compliance with RoHS.